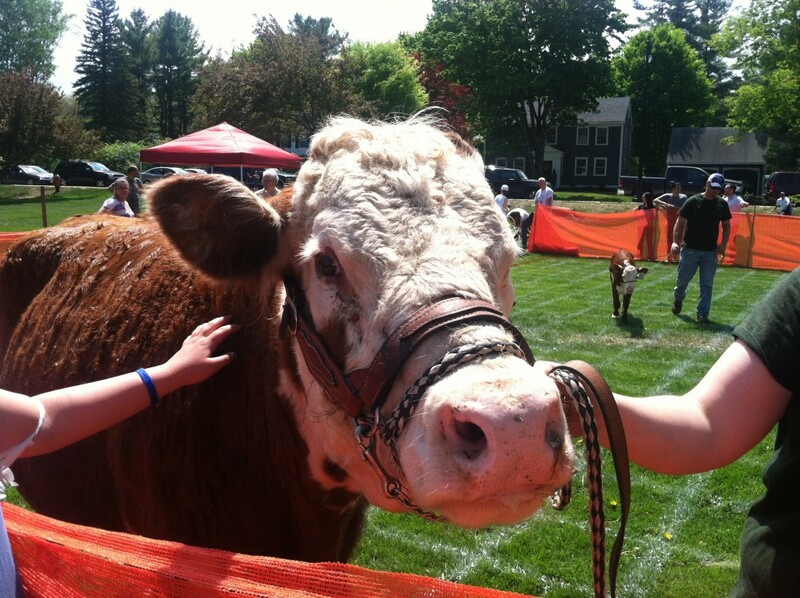 National Night Out in North Andover is the BIGGEST PARTY of the year! 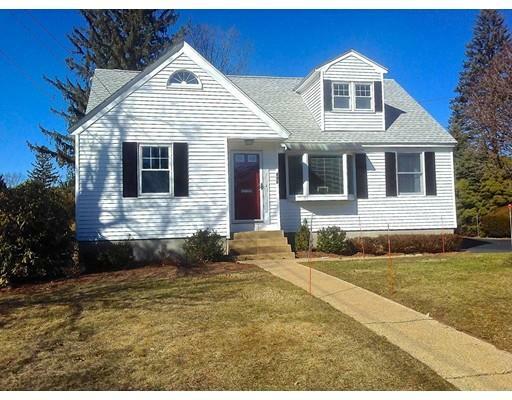 And it’s FREE to all residents of North Andover. 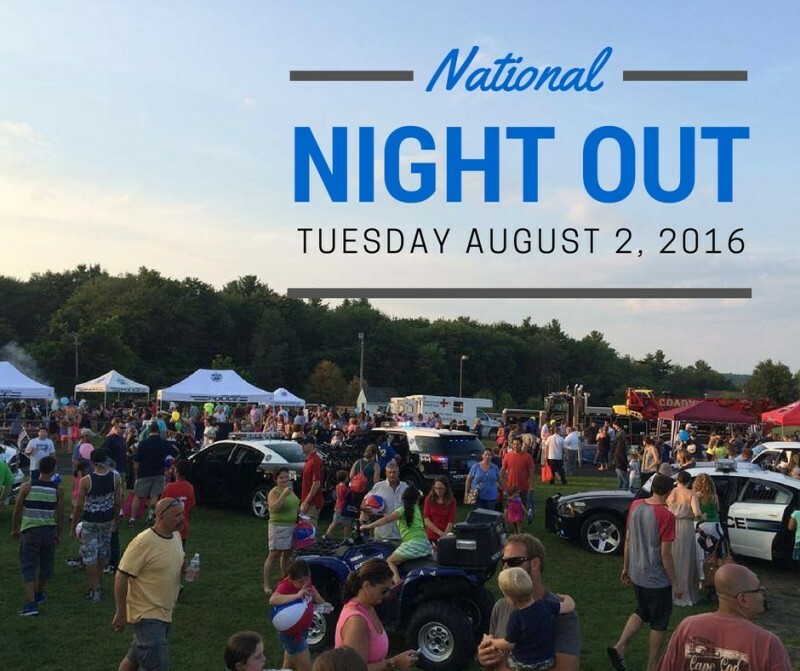 The North Andover Police Department and Neighborhood CrimeWatch are inviting residents to join them for National Night Out. 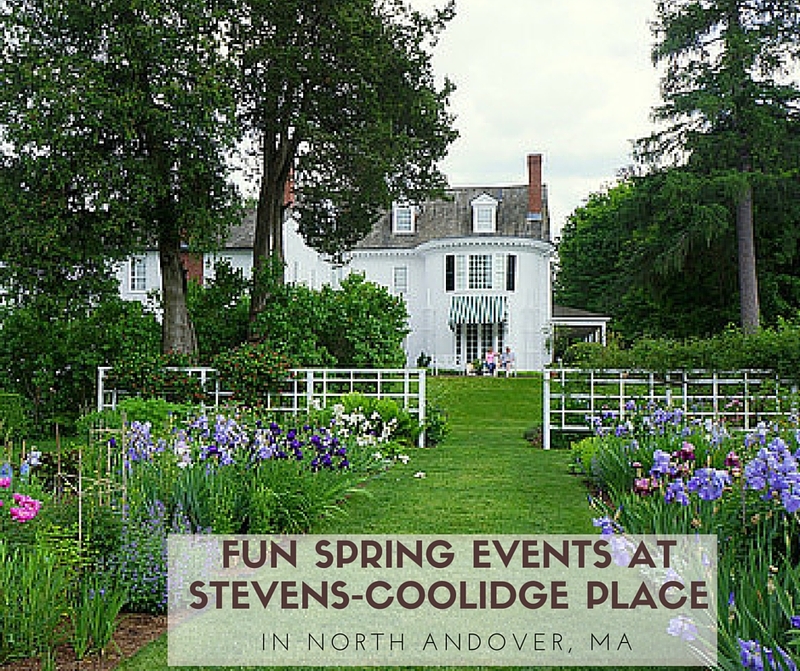 This is an annual event featuring food, drinks, music, and lots of fun and games for kids and the entire family. There will be kids games and activities. Plus, police and fire department vehicle and equipment will be on display! 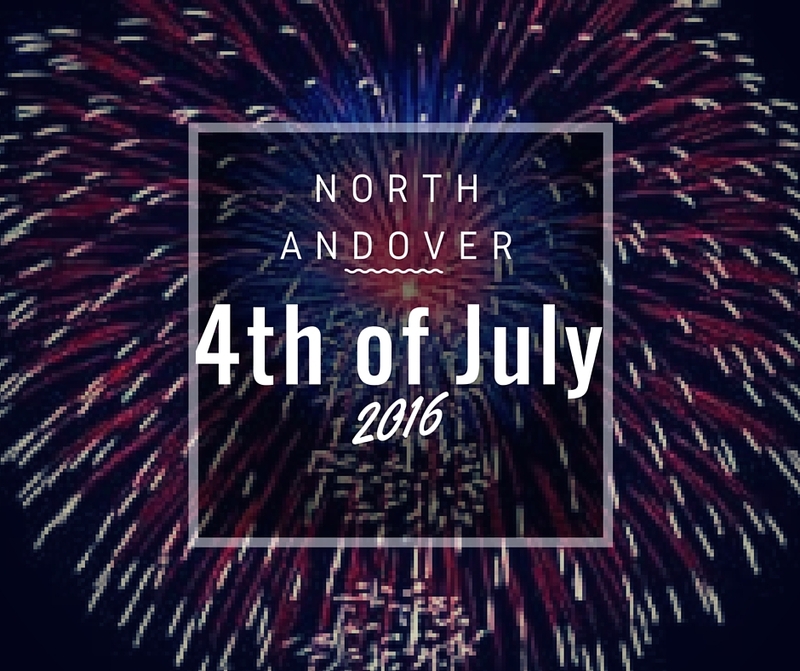 The annual North Andover 4th of July Fireworks & events will be happening once again on the Town Common and at North Andover Middle School. There’s something fun to do for the entire family, and the events happen on Sunday July 3rd through Monday July 4th 2016. 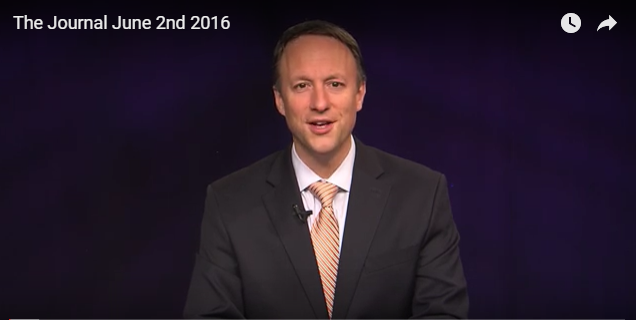 Below you’ll find a complete schedule for all of the 4th of July Fireworks and events in North Andover MA 2016. 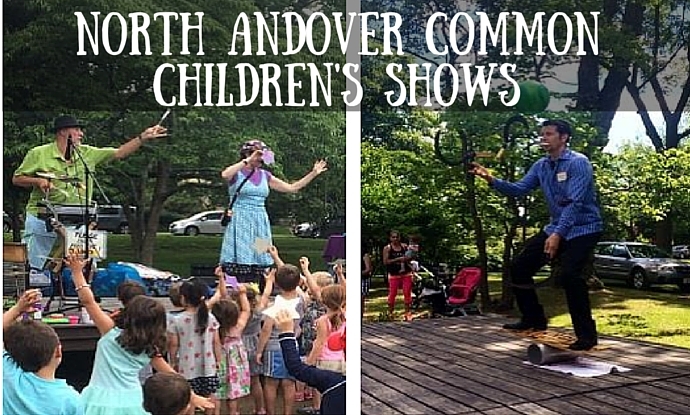 The Children’s Shows on the Common in North Andover are back again this summer with a great line up of musicians, clowns, magicians, and other fun performances! 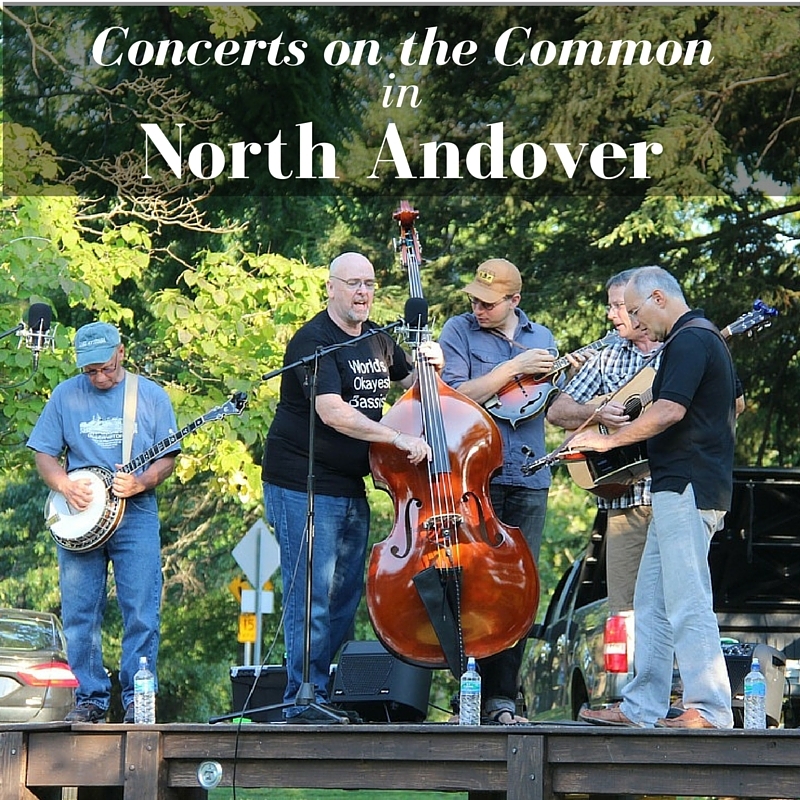 Sunday night Concerts on the Common are one of the great family fun events happening in North Andover this summer put on by the Town of North Andover Youth & Recreation Services! Pack a picnic, bring a chair and blankets, and spend the night listening to some great music with family and friends! 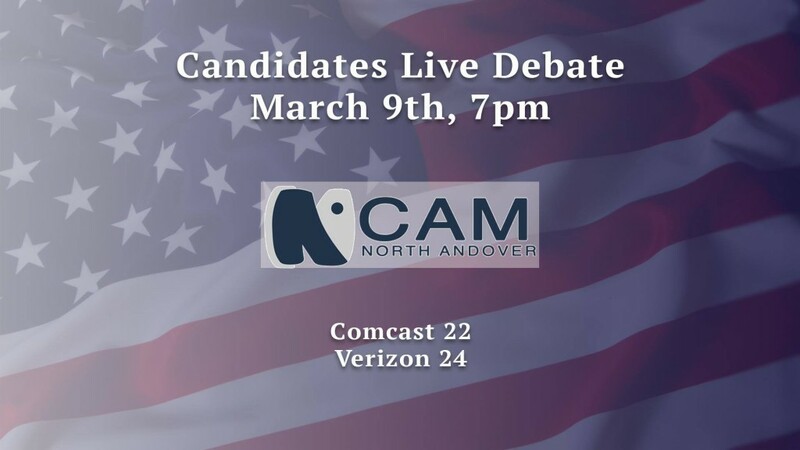 A live Debate with the candidates running for election in the town of North Andover will be held on Wednesday March 9th at 7pm at the North Andover CAM Studio, 430 Osgood St. 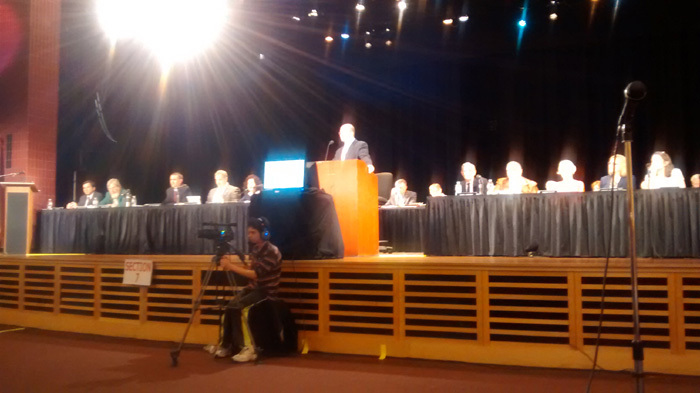 Residents are welcome to attend and watch in the studio audience or watch the live broadcast from home on Comcast channel 22 or Verizon channel 24.